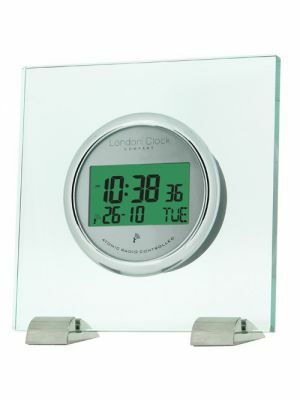 If highly accurate time is what you require, then a Radio controlled clock is for you. These receive a time signal from a radio transmitter tuned to a caesium or 'Atomic Clock'. The atomic clock is the standard measure of time, and is accurate to greater than +/- 1 second per million years. 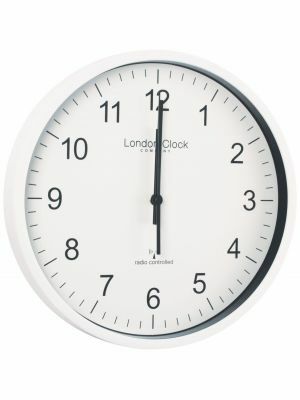 When the transmitter signal is picked up, the clock sets the time and date automatically. This is also useful around the British Summer/Winter time change. 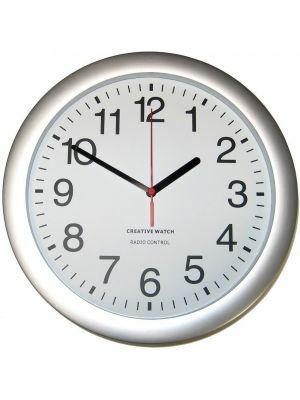 A radio control clock will do this automatically when it receives the time signal. 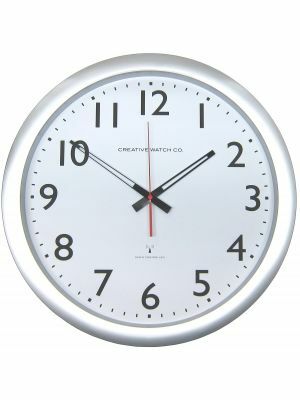 All of our radio controlled wall clocks and mantle clocks work with the signal broadcast from Anthorn in Cumbria, and all are battery powered. 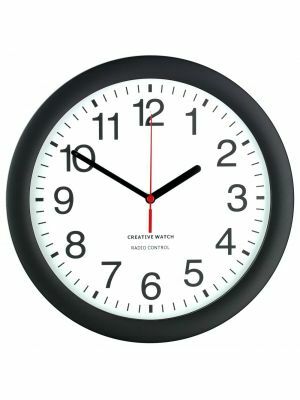 Battery life is similar to any other quartz clock. Other manufacturers make clocks that operate from a German signal. Both transmitters cover a radius of approx 1500km from the base station, but this can be affected to some extent by terrain and prevailing atmospheric conditions. 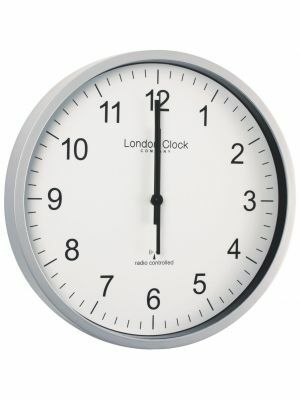 Radio controlled clocks are increasingly situated in offices, hospitals and commercial buildings. If quantities are required, please contact for our delivery and price structure.